My home studio is located in Winooski, Vermont.  Please email me at RachelKeyser04@gmail.com to check on lesson availability. Participating in VSV group classes along with your private lesson is highly recommended if it is available in your child’s schedule. Please visit VermontSuzukiViolins.org or ask me directly about our program.